L.A. 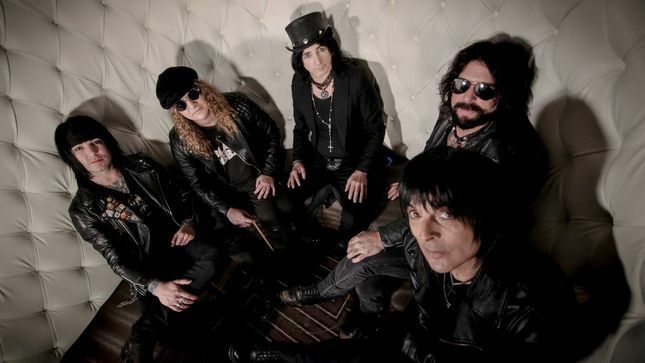 GUNS Frontman PHIL LEWIS On Working With Guitarist TRACII GUNS – "He Makes Me Work Harder Than Any Other Collborator And I Like That"Capital Chaos TV recently caught up with L.A. Guns frontman Phil Lewis to discuss the band's new album, The Devil You Know. He also talks about getting back to working with guitarist Tracii Guns after years of conflict.